Genesis Today's GenEssentials Digestion is the definitive digestion and intestinal tract support supplement. Expertly formulated with expanded potency, it delivers enzymatic digestion and absorption support optimizing essential nutrient liberation and assimilation into the body. 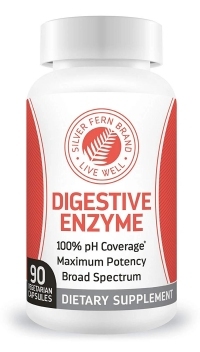 Eighteen vegetarian digestive enzymes flanked by heat generating nutrients and digestion supporting herbs ensure optimal intestinal efficiency for better health. GenEssentials Digestion contains a blend of plant-based digestive enzymes and herbs, including papain from papaya, bromelain from pineapple, ginger, fennel and dandelion leaf, to support healthy digestion and nutrient absoption. This vegetarian and lactose-free formulation contains no preservatives or added refined sugars. Papaya is a tropical fruit native to the Americas with a sweet, musky flavor and a soft, buttery texture. 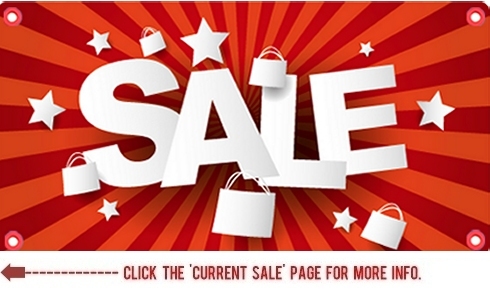 Christopher Columbus even called it the �fruit of the angels� when he discovered it on his voyage to the New World. In addition to its luscious taste, papaya also contains papain, an enzyme that helps digest complex proteins such as those found in meat. While many people think of the dandelion as a pesky weed, this hardy little yellow bloom is actually chock full of vitamins and minerals. Traditionally, Native Americans used dandelion to support digestion by boiling the roots and leaves into a daily tea. Aspergillus oryzae is a fungus widely used in fermenting traditional Asian foods, including soy sauce, sake, bean curd and rice vinegars. This useful organism contains a number of enzymes that help support digestion, including lactase, an enzyme essential to the digestion of whole milk, and protease, a group of enzymes that help break long proteins down into essential amino acids. GenEssentials� Digestion is a digestion and intestinal tract support supplement. This digestive blend offers support for complete digestion of foods. 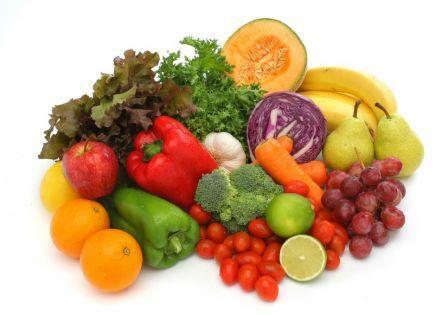 It also supports optimal nutrient absorption by the body. Eighteen vegetarian digestive enzymes are synergized with nutrients and digestion-supporting herbs that support regularity. GenEssentials Digestion is a superior digestion and absorption formula with expanded strength for optimal delivery of enzymes, catalyzing the breakdown of all food types and varying pH conditions. It contains Betaine HCl and 18 plant-based digestive enzymes in an all-in-one formulation that delivers unrivaled herbal digestive enzyme support which helps your body break down and process all food types, especially fats and proteins, such as dairy grains, sugars, nuts, seeds, beans, broccoli and cabbage. GenEssentials Digestion contains an unparalleled herbal digestive heat stimulating blend that targets your metabolism, ensuring an overall efficient digestive system and digestive regularity. 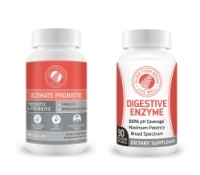 The heat stimulating digestive blends work to move foods efficiently through your digestive system while encouraging absorption of the maximum amount of nutrients in the process. GenEssentials Digestion supports the colon through cleansing, ensuring that food debris is pushed through and eliminated. Genesis Today GenEssentials Digestion also provides digestive support with its four propriety digestive blends that work to aggressively eliminate any toxins, food debris, and waste in an efficient, consistent manner. GenEssentials� Digestion is also packaged in a delayed release, vegetarian capsule protecting the ingredients from stomach acids and allowing them to be released in the intestines where they are needed and most beneficial. How much of the Digestion supplement do I need to take? Take two (2) capsules before each meal.